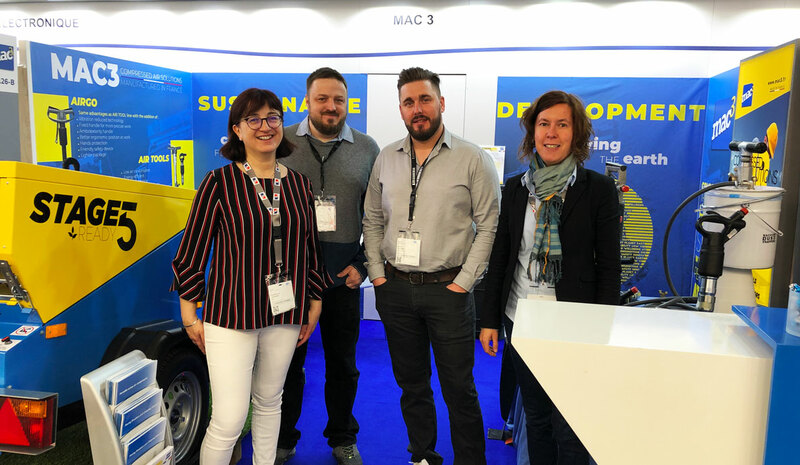 MAC3 took advantage of this show to unveil its latest innovative solutions for compressed air. This year, the company presented products designed in a "sustainable development" approach, being both environmentally friendly and ergonomic, for superior user ease of use and comfort. 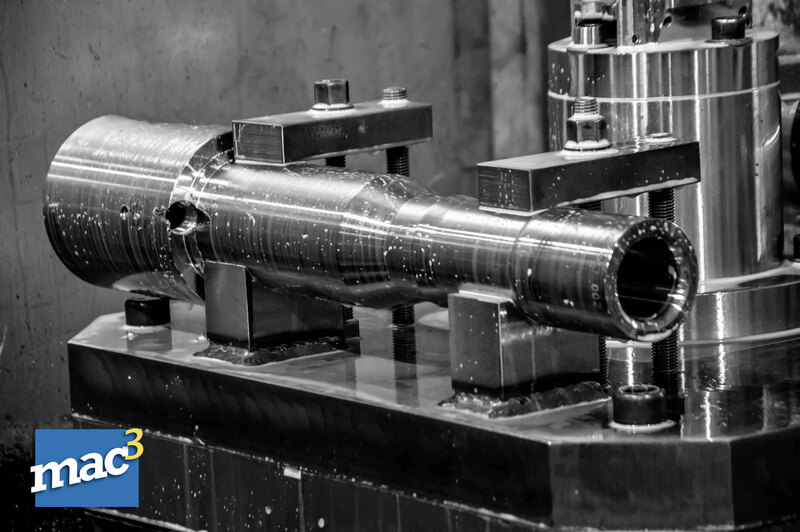 MAC3 provide you an immersion in its factory, where you will discover how a piece of metal becomes a high performance breaker or hammer. MAC3 Inc, a subsidiary of MAC3, has been present in the United States since 2016. 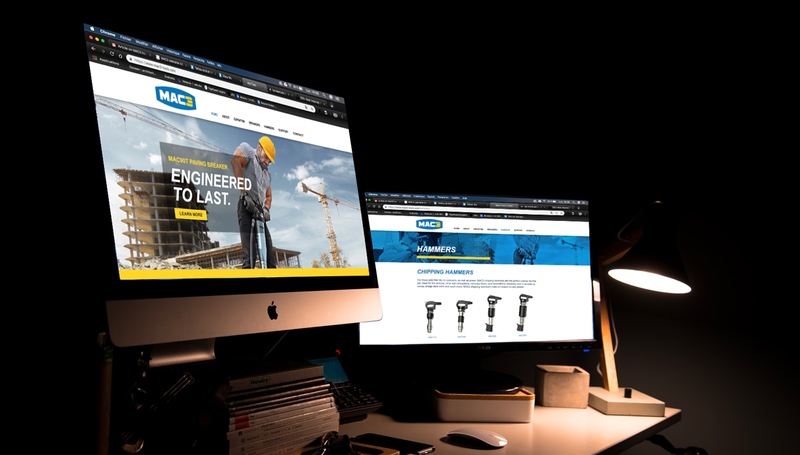 To reinforce its profile in this territory, MAC3 has decided to incorporate a new logo and redesign its website. 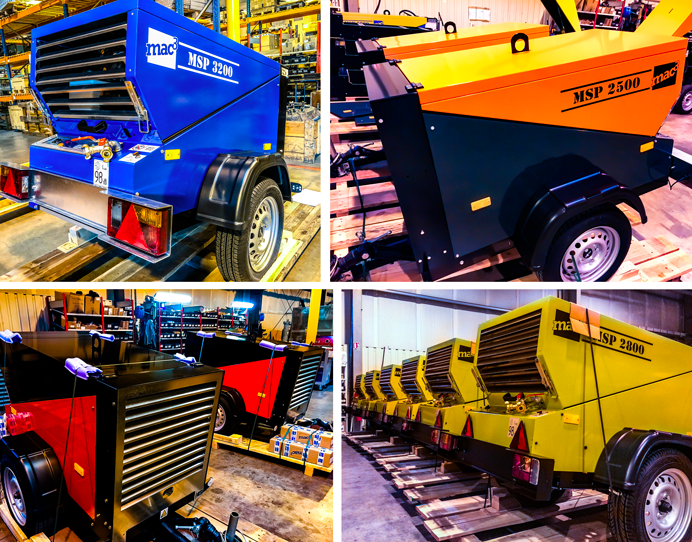 The PAC 3000 air pick is the latest MAC3 compressed air solution. 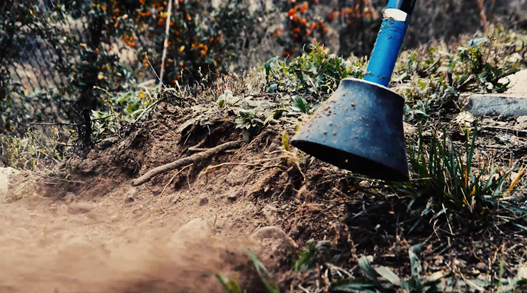 Completing the range of pneumatic and projection tools, the tool meets a growing need in the field of excavation. MAC3 is part of the 40 companies which has been selected by the European Union to participate at the "Contruction & Building Technologies" exhibition in Tokyo, Japan, from November 18 to 22, 2018. Selected among many candidates, MAC3 has distinguished itself by its dynamism in exportation and its international growth. 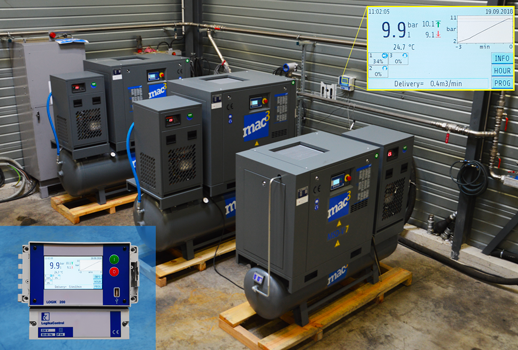 In addition to a comprehensive range of industrial compressors, MAC3 offers a range of electronic controllers for compressed air system management. 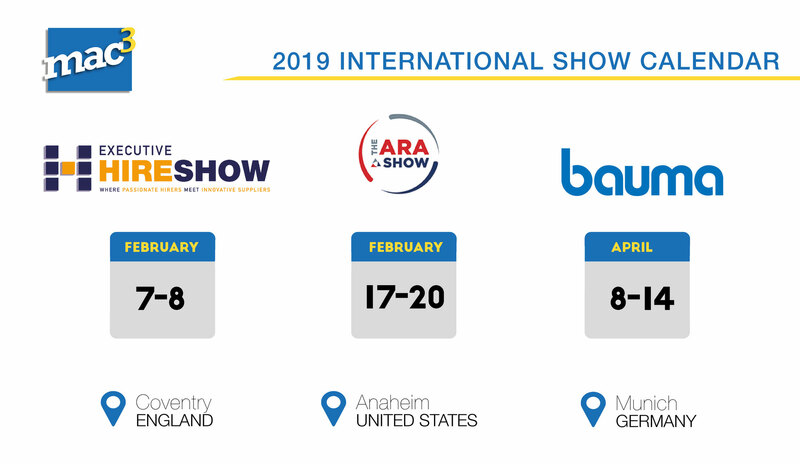 Still in the dynamics of the development of our international activity, we have selected for 2019 three international exhibitions reserved for construction and industry professionals. MAC3 will present its products and innovations during three major events. French Fab refers to the entire French Industrial system, from the smallest to the largest companies. 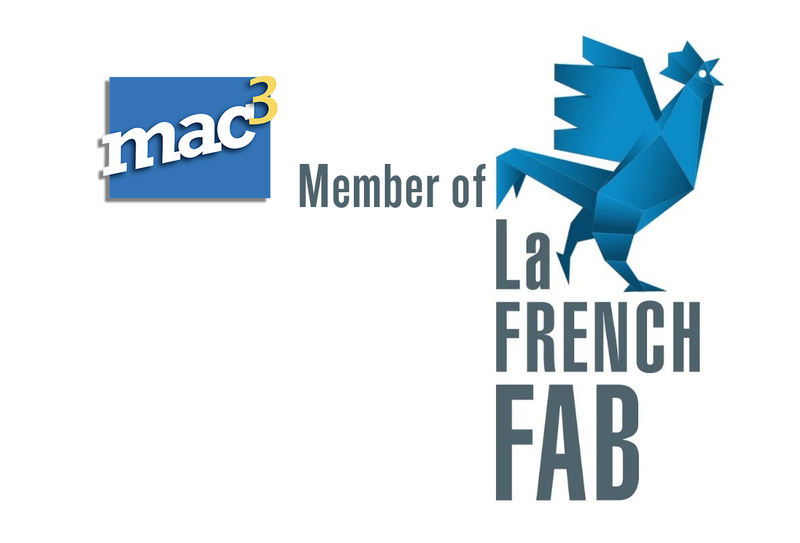 At MAC3, we recognize ourselves through the brand La French Fab, which embodies the companies and industrial sites located in France, and driven by the desire to develop French Industry.